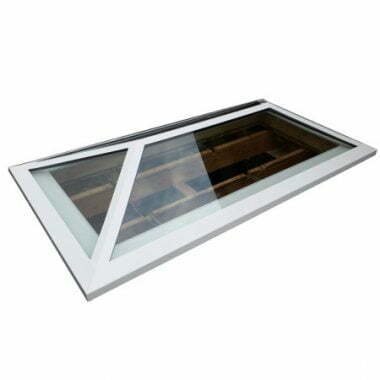 Direct Rooflights is one of the largest distributors in the UK of rooflights and kerbs. As manufacturers – supplying direct to both trade and individuals – we are able to offer all of our product ranges at the lowest price. We have over six decades of experience in delivering the highest quality products available on the market, and with a very quick turnaround. As such, we have built an exceptional reputation for our outstanding manufacturing capabilities and our ability to, in many cases, exceed industry standards. 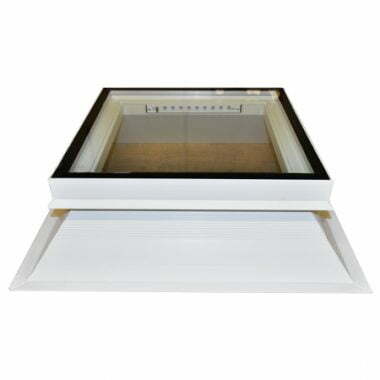 Supplying rooflights, skylights, smoke vents and access hatches, we use the very best UPVC materials available and offer double skin, triple skin and quadruple skin options with UV protected impact resistant polycarbonate. With our extensive range, both standard and non standard, we have a solution to suit all of your needs. Manufactured at our facilities in the North East, which comprises over 85,000 sq ft, our products are delivered fully assembled, ready to fit.